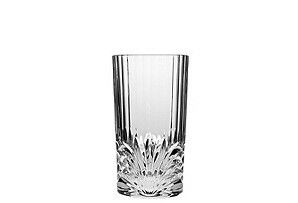 One Kings Lane has some great new sales going on starting today, including a set of 4 highball glasses for $15! Check out the Godinger sale for more crystal and silver. Joss & Main‘s Southern Hospitality collection has some great items on sale today – and some of the best have already sold out! 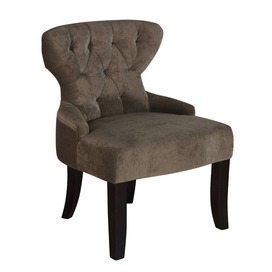 This chair is really cute, and would work great in a bedroom, living room or hall – and it’s only $154.95! 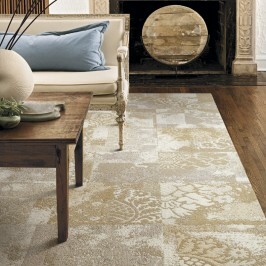 It is available in several colors, along some great mirrors and accent furniture. If you have a space in your home for a special piece of furniture, you may want to check out Ethan Allens’ clearance sale going on now. They have a range of items available, from dining tables to entertainment cabinets – even bedding! Many items appear to be either discontinued or have a discontinued finish. Be aware that you may not be able to get matching pieces later on, however, so shop carefully!